Have you heard the word enough already? RESOLUTIONS…If you haven’t, brace yourself. In only four days, a new year will be here and the buzz has already began about whether or not to make resolutions. Some people are already declaring that more than half of us who make resolutions will break them by February. Since I believe in staying positive, I beg to differ. Let’s be optimists and sing a different tune…we’ll achieve and accomplish everything we work hard for in 2014! Except there’s only one little thing: I’m not calling them resolutions this year–or ever again for that matter. 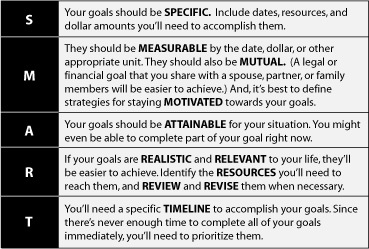 There are definitely things I know I need to improve on in order to make life magnificent, but I am now calling them my life MAGNIFIERS–and these are different from the generic resolutions. To magnify something means to make it bigger. (I realize this may not seem encouraging if one of your goals is to lose weight, but hang in there with me while I explain!) Anytime something is magnified, you can see it better; seeing something better allows you to make specific adjustments for a better change. Isn’t this what we all ultimately desire when we make these so-called resolutions? We want to make changes so we can make life better. You can’t change what you can’t see and you can’t see what’s hidden underneath the surface. 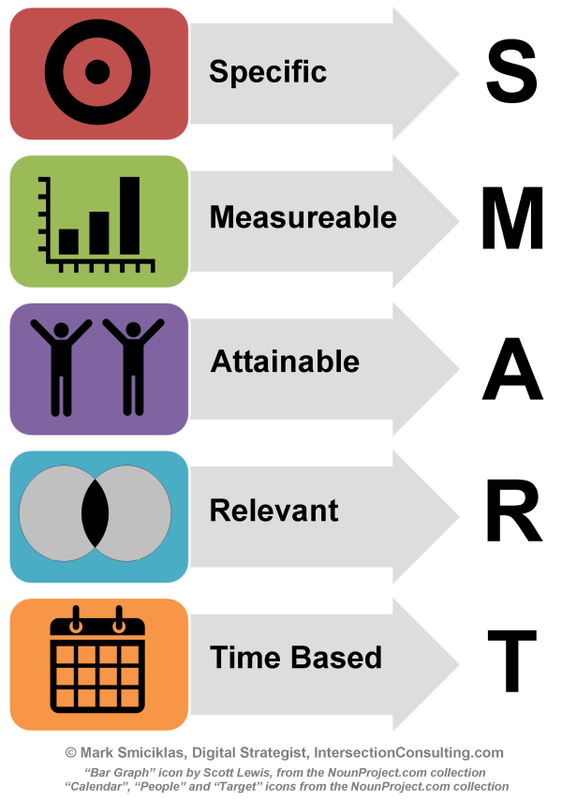 So as we all aim to climb higher in 2014, keep this in mind: no more pipe dreams, empty wishes or fluff sounding “New Year’s Resolutions.” Let’s dig deeper to get a closer look on what needs to change, make specific targets and set S.M.A.R.T goals for ourselves. 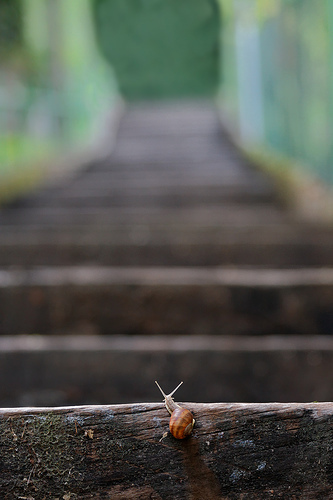 Even if we move at a snail’s pace, as long as we’re moving, we’re making progress! Over the next four days leading into the new year, I will be sharing tips and strategies for how we can achieve this and prepare for the year ahead.